Lisa Morehouse has been traveling throughout the state of California, looking for stories to tell about food and the environment. Those tales have been featured on public radio station KQED and now are coming together in the "California Foodways" podcast. It's the surprises that are the most fun for any storyteller. For example, Morehouse learned that rice farmers and bird lovers have common goals in the rice bowl of California's Central Valley. KRCB News Director Steve Mencher began a conversation earlier this week with Assemblyman Marc Levine, who represents Marin and Southern Sonoma Counties. Today they touch on lessons learned from the North Bay fires, and the Assemblyman’s view of what the California legislature accomplished this year, including extension of the Cap and Trade Program. 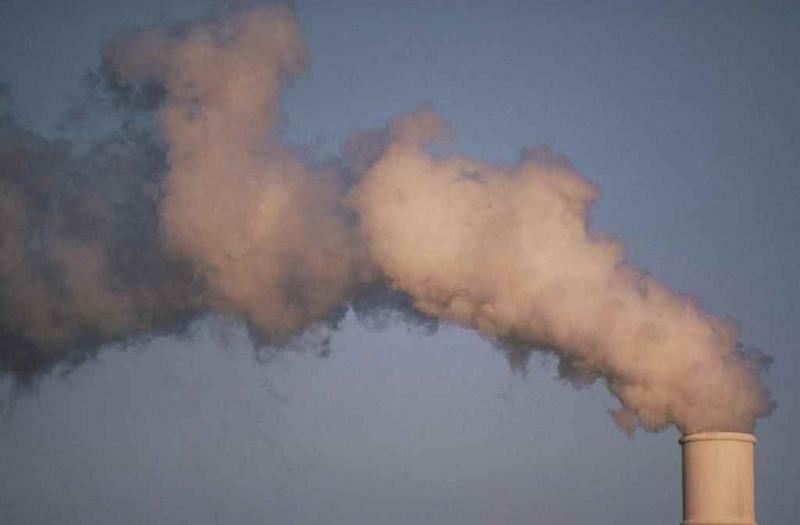 Some environmentalists said the law extending California’s cap and trade system to 2030 is a sellout to the oil industry, and that it shortchanges disadvantaged communities that breathe the dirtiest air. How do California’s climate moves play into national politics and policy? Will climate and energy play a meaningful role in the upcoming midterm elections? Will companies make energy policy more of a priority? We look back at how Gov. Schwarzenegger set the tone and how his past leadership continues to influence California’s policies today. For wine consumers, appellations provide useful information about conditions where the grapes in a given bottle were grown. 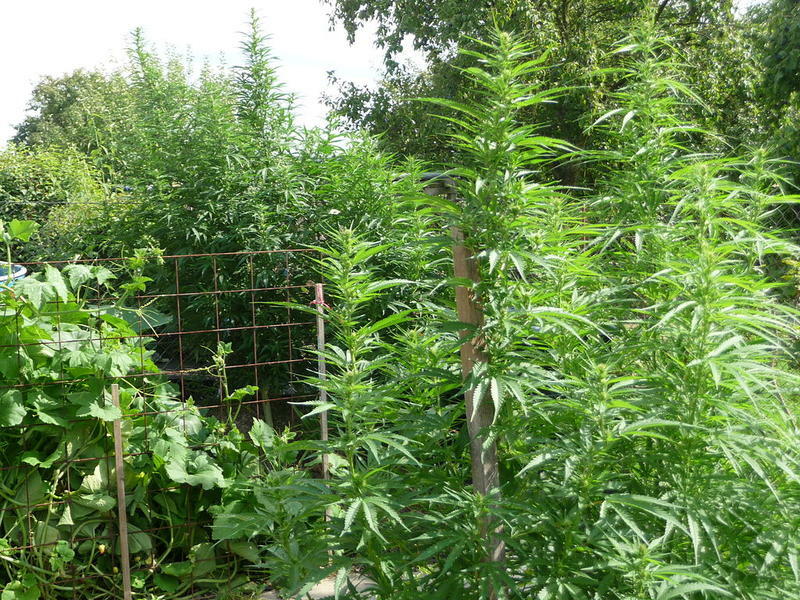 In Mendocino County and elsewhere, cannabis growers are now getting ready to apply the same philosophy to their products, as reporter Steve Mencher explains. Find out more about the Mendocino Appellations Project at their Facebook page. 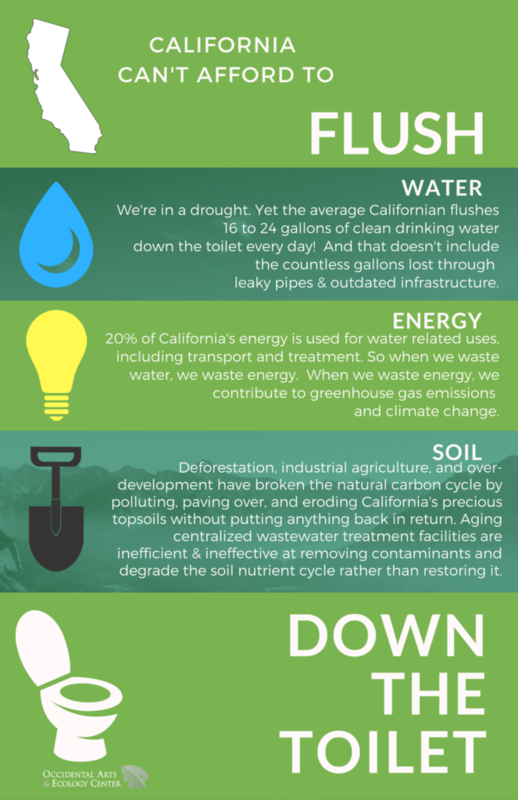 For decades, composting toilets have been an off-the-grid novelty. But in a time of limited fresh water and burgeoning interest in sustainable living, they are ripe for re-examination. Sonoma County is hardly the only place that composting toilets have been put into use for remote rural residences. But Miriam Volat believes this area may be more receptive than most to the wider use of such fixtures. Dirt is ancient, alive, and essential to agriculture. But it is not necessarily eternal. And that can be a big problem. 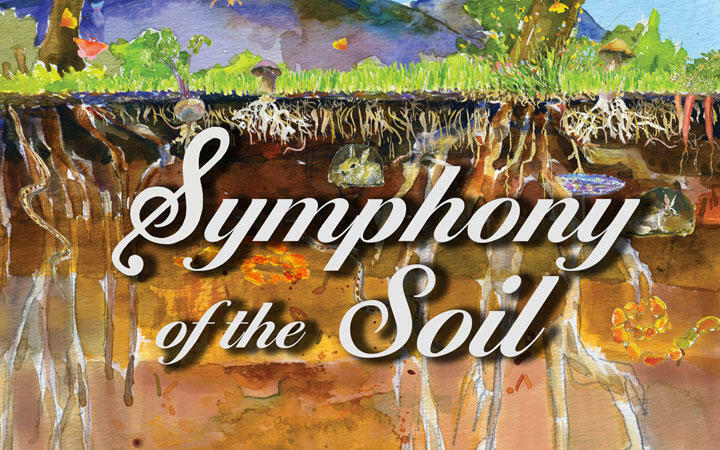 You can see the trailer for Symphony of the Soil below. And watch the entire documentary on KRCB television Saturday afternoon, Nov. 26 at 3 pm, or next Tuesday, Nov. 29, at 10:30 pm. 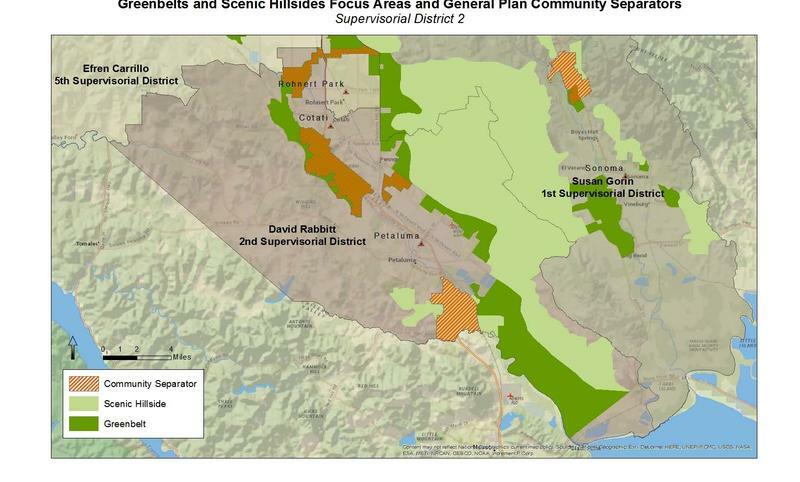 A fight over how to best use public open space land in Marin County is coming to a head. Caught in the middle is the Northern Spotted Owl, a federally listed endangered species. KRCB's Tiffany Camhi reports. Three years ago, some Sonoma State students successfully built and launched a tiny research satellite into space. 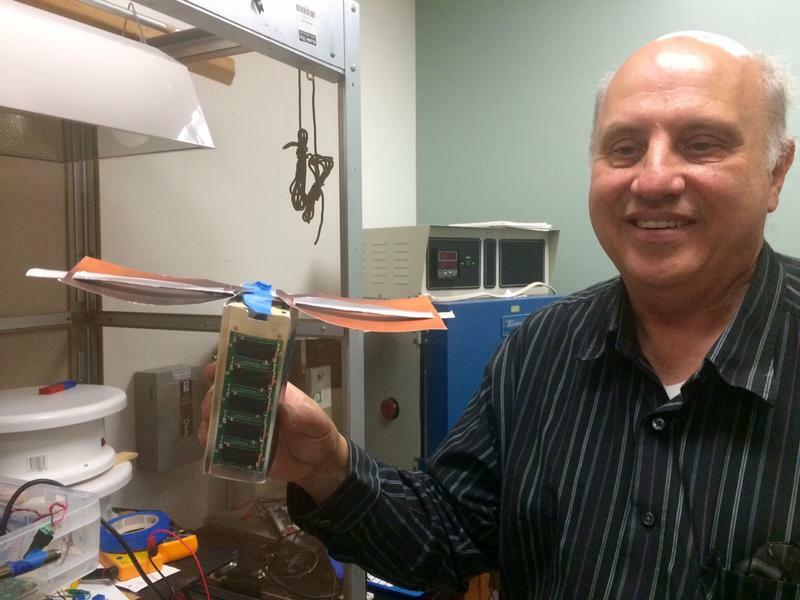 Now a new team of students is working to get an even smaller satellite into orbit. KRCB’s Tiffany Camhi reports. The second of a trio of three-day kayak trips down the full length of the Russian River wrapped up today, as the participating stakeholders made landfall at Steelhead Beach near Forestville. Riverkeeper Don McEnhill is helping guide the floating conference, and he paused earlier today to discuss the changing political climate that is reshaping the environmental issues in the River's middle reach. 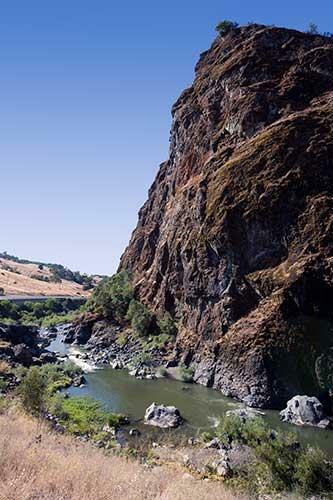 Most of the public access to the Russian River lies along its lower section. 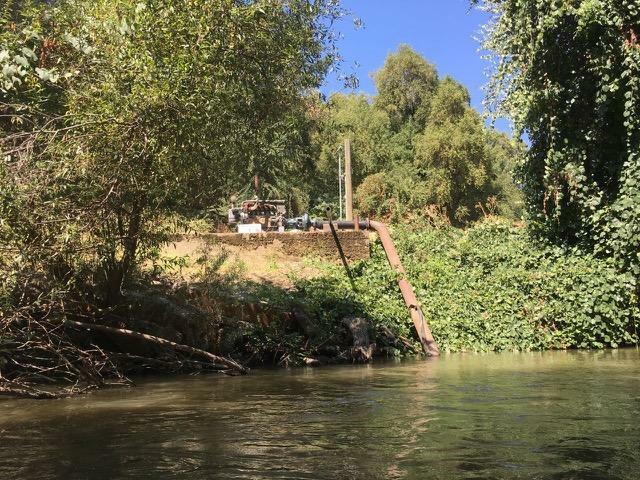 But this week, a group of river stakeholders, are kayaking through that upper reach, an outing organized and led by LandPaths and the Russian Riverkeeper. 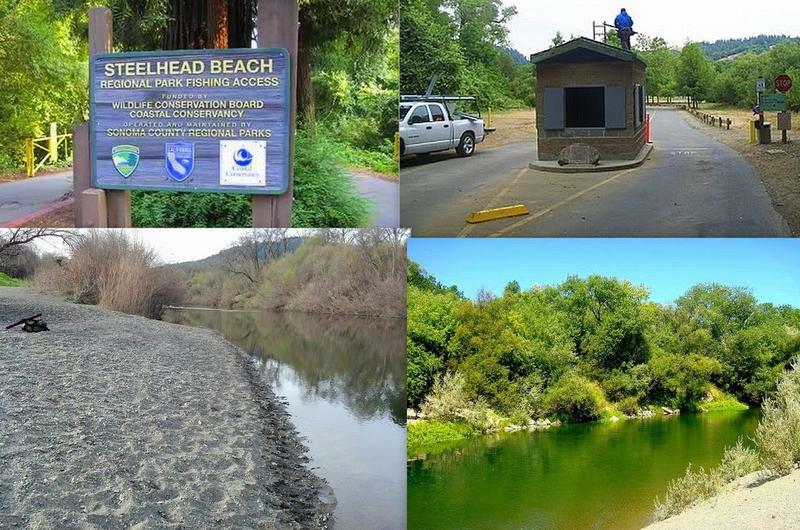 It was instigated by Sonoma County Supervisor James Gore, to bring attention to the river as a whole, on a larger scale. For the participants, today has been a day off the water in Hopland, filled with “tributary” events about that portion of the watershed. 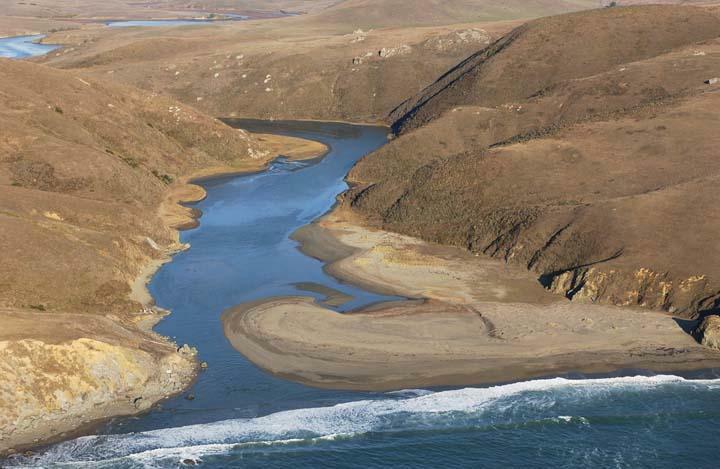 The Russian River is the primary water way in the North Bay, but for most of its length, it flows quietly out of sight. This week, a group of river stakeholders, organized by LandPaths and Supervisor James Gore, are beginning a firsthand exploration of the waterway by kayak. 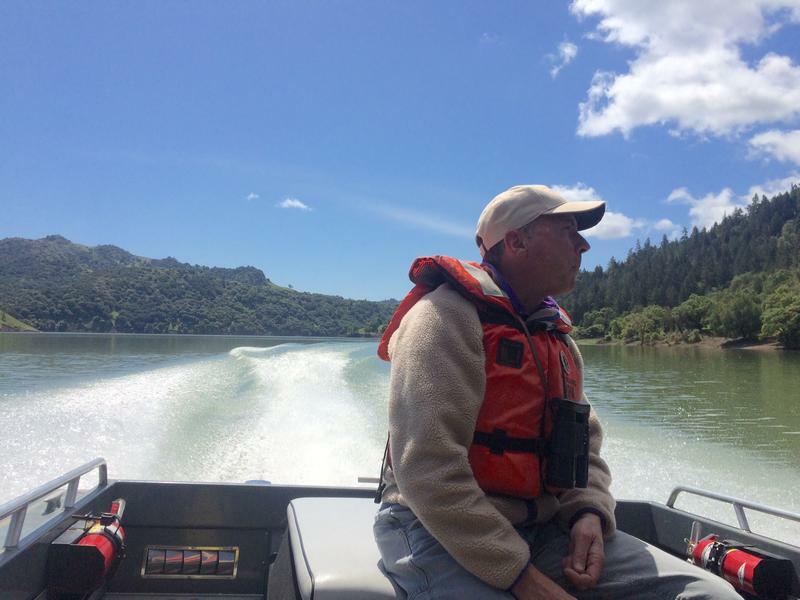 Russian Riverkeeper Don McEnhill is leading the group, and checked in with KRCB to tell us about what they saw today. 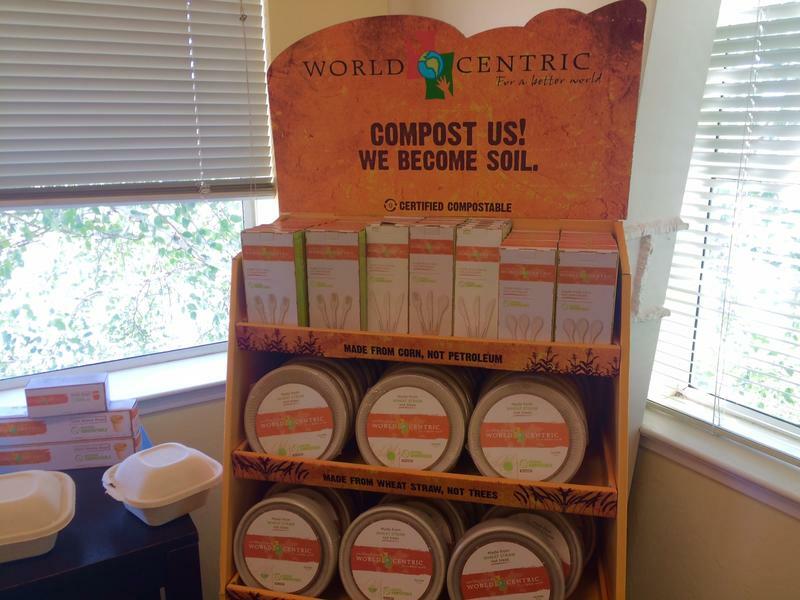 Most recognize Petaluma based World Centric as a provider of compostable packaging to cafes, restaurants and retailers. 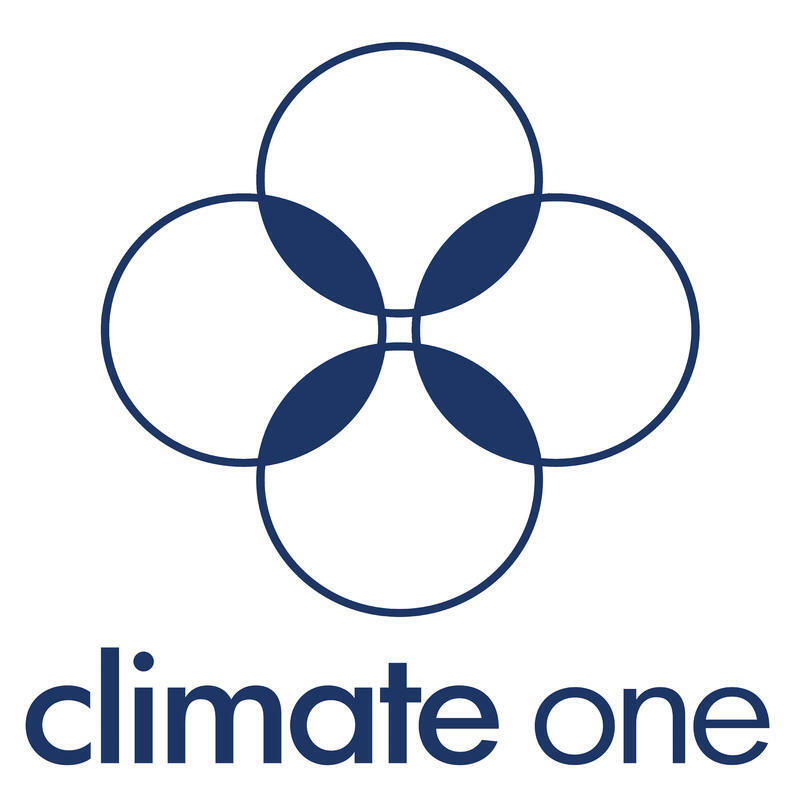 But the core value of the company is to educate the public on environmental, sustainability and global world health issues. KRCB’s Tiffany Camhi reports now that work is being recognized. World Centric, along with Abacus World Health Partners, is hosting a B corporation mixer in Sebastopol on September 13. Find out more information here. The subtitle of Wenonah Hauter’s new book is, “The Battle for the Future of Energy and the Environment.” Its subject is fracking. 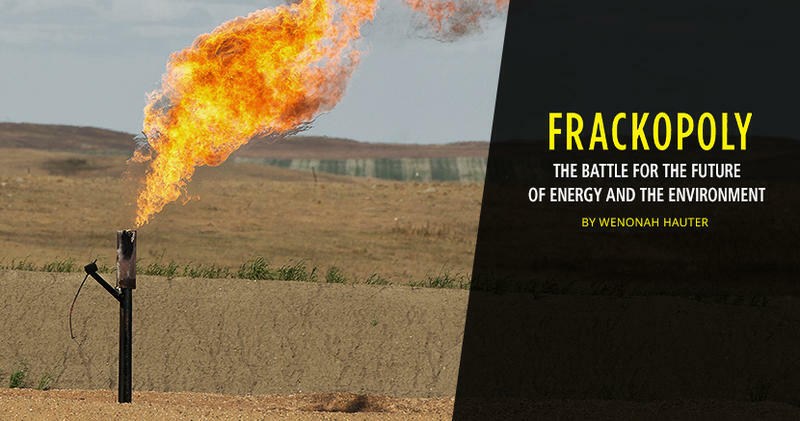 Setting the stage for her indictment of fracking, Food and Water Watch founder and CEO Wehnonah Hauter devotes the opening chapters of Frackopoly to a concise, critical history of the industry that promotes it. 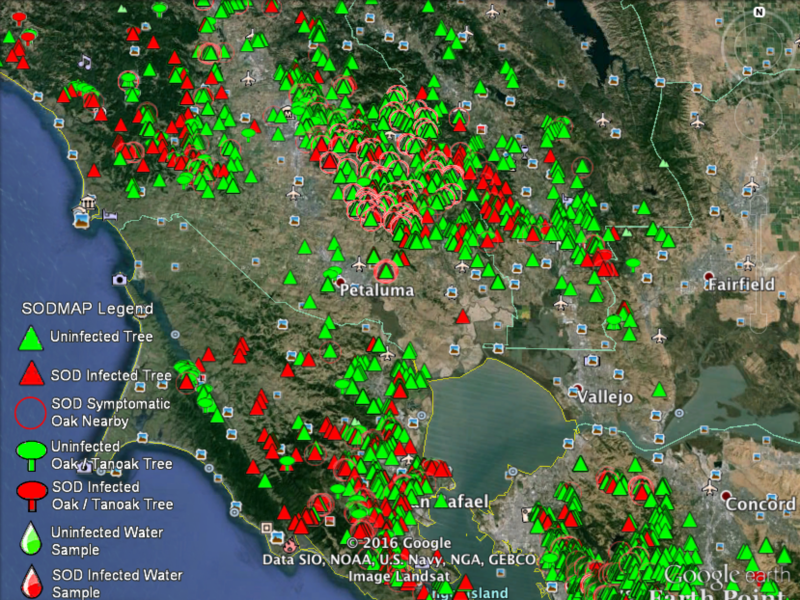 On today’s North Bay Report, we follow a citizen science project hunting for trees infected with "Sudden Oak Death" -- a disease that has wiped out huge swaths of California oak trees in the past 20 years. Researchers say the drought knocked back the disease but they worry that our wet winter and spring could make infection rates rise. 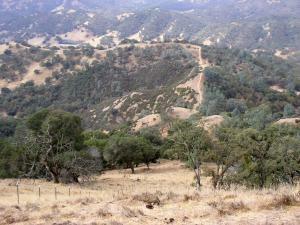 Native Americans were skillful stewards of the natural bounty inherent in the North Bay. And they were surprisingly proactive in how they went about it. 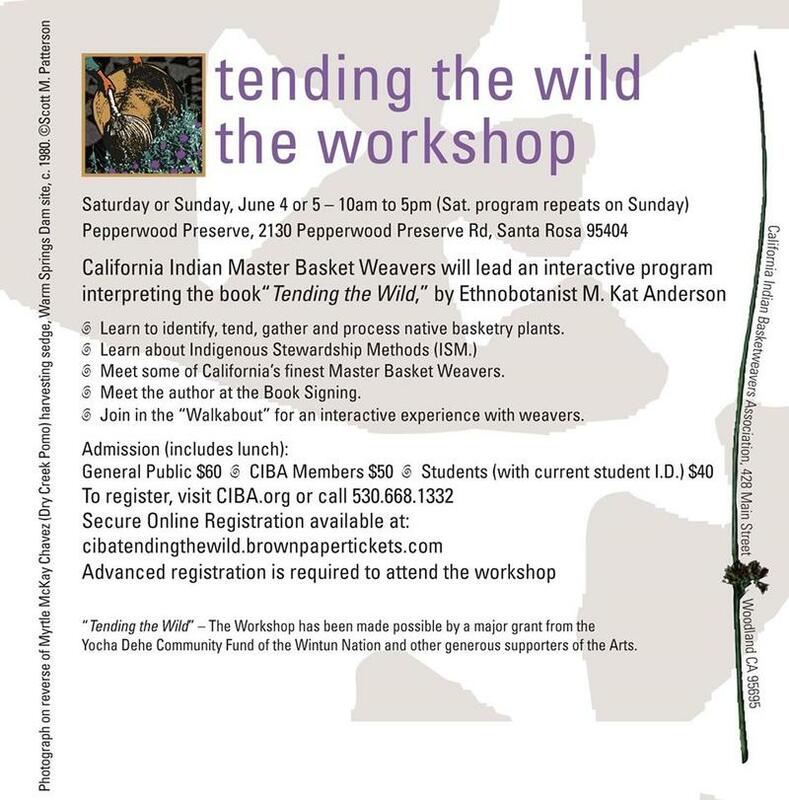 Find details about the “Tending the Wild” conference at Pepperwood this weekend here. One thing that all nine Bay Area Counties have in common is a portion of the shoreline around the Bay. So they are also sharing in the electoral decision to be made on Measure AA in California’s June Primary. 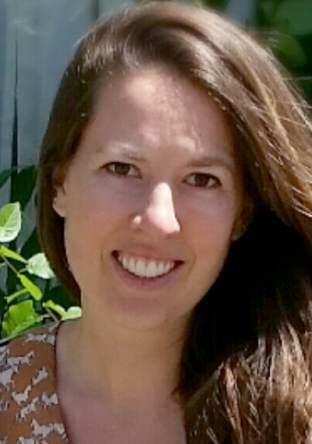 There are seven members on the Governing Board of the San Francisco Bay Restoration Authority, but none are from the North Bay, which heightens the accountability concerns of Dan Drummond, Executive Director of the Sonoma County Taxpayers Association. The Rev. 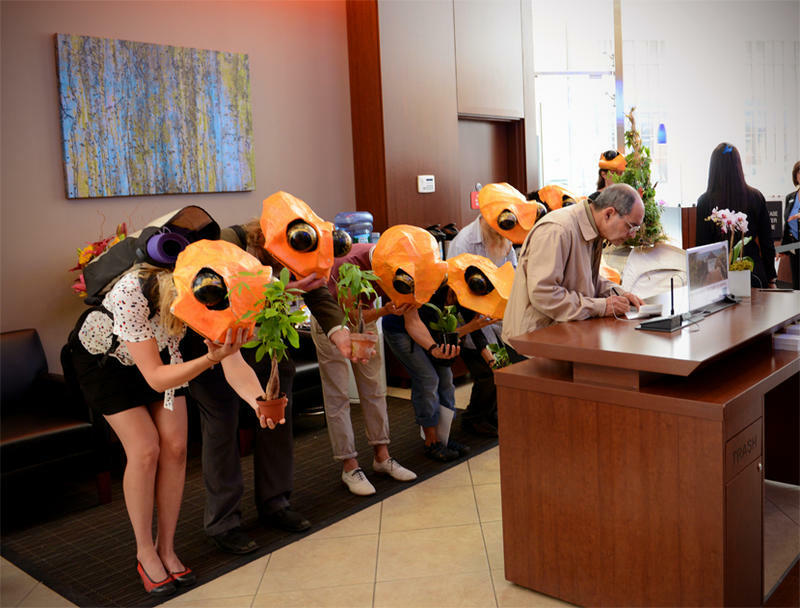 Billy and the Stop Shopping Choir have intensified their act from anti-consumerism street theater to impassioned activism in defense of the earth. Their faux evangelism carries a real and urgent message. 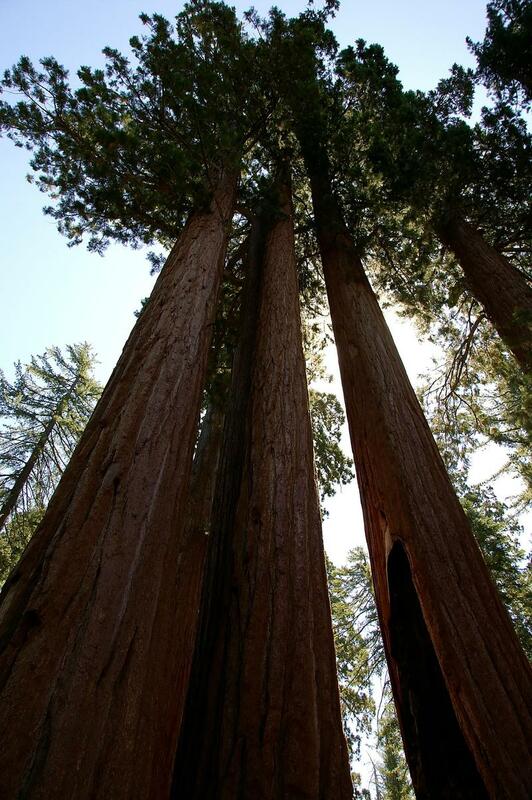 Capping a whirlwind week of Earth Day events around northern California, the Rev. Billy brings his message to Sebastopol on Monday, April 25 at Many Rivers Books and Tea. See event details https://www.facebook.com/events/1722868934623003/. Environmentalists got some good news from Congress this week. Suzanne Potter tells us what it was. A group of Napa County environmentalists are pushing for new limits on hillside vineyards, through ballot measure they hope to qualify for the November election. But the Valley’s wine industry is pushing back. Two reservoirs on either side of the Napa Valley represent the main drinking water supply for the city of Napa and other area residents, but their water quality is at risk from vineyards expanding into the hillsides above those lakes, says Mike Hackett, one of the main advocates for the Water, Forest and Oak Woodland Protection Initiative. 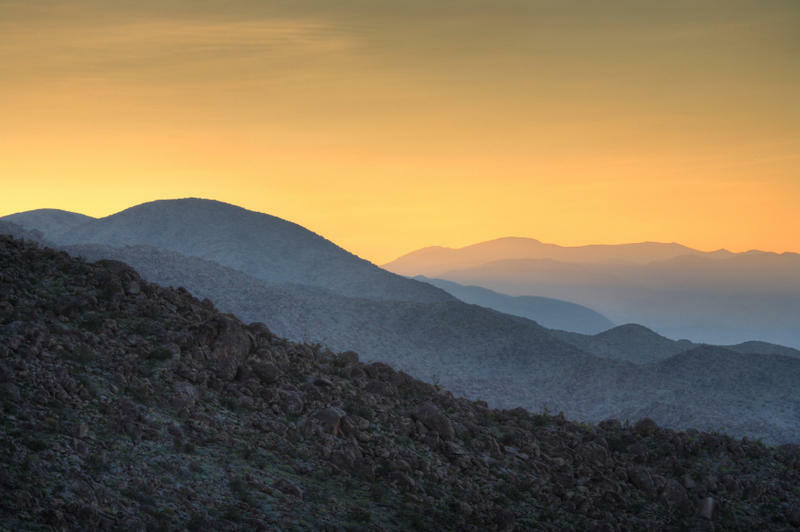 Southern California environmentalists are relieved by a Senate vote yesterday that could have blocked the creation of three new National Monuments there. Suzanne Potter reports. 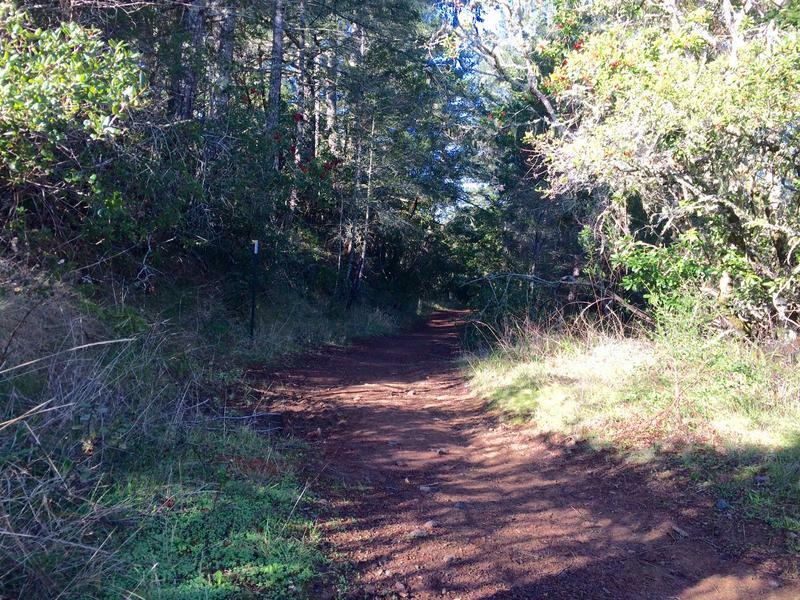 With three major projects wrapping up in 2015, the Sonoma Land Trust is looking ahead to more in the New Year, including a celebration of the organization’s 40th anniversary. 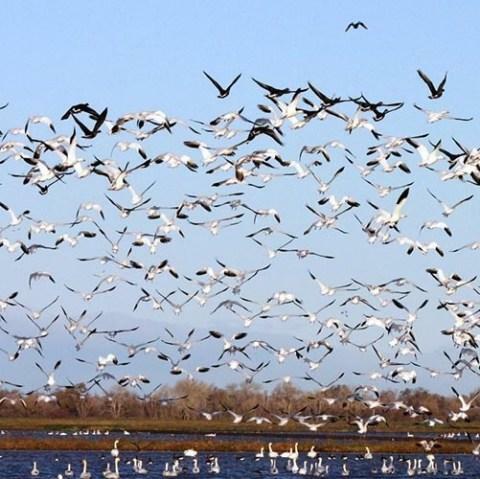 The video below describes and explains the Sears Point wetlands conversion project in greater detail. 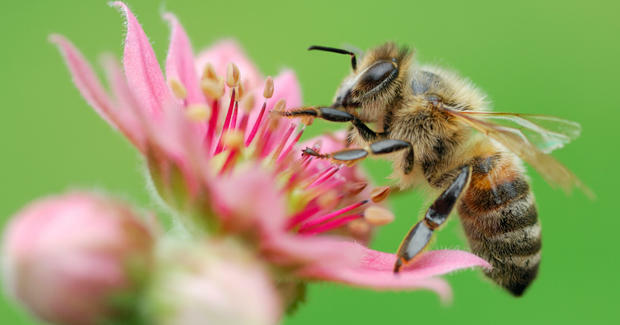 Honey bees have been pollinating plants all over planet Earth for millennia. But now, rather abruptly, there are far fewer of them around to do the job. A new documentary examines the history of bees—and worries about their future. An abridged version of Queen of the Sun: What Are The Bees Telling Us? opens the new season of Natural Heroes Monday evening at 7:30 on KRCB Television. See a trailer for the full-length film below. A collection of seven Community Separators, approved by voters 20 years ago, will be back on the ballot for renewal next fall, possibly with some additional areas to be protected. 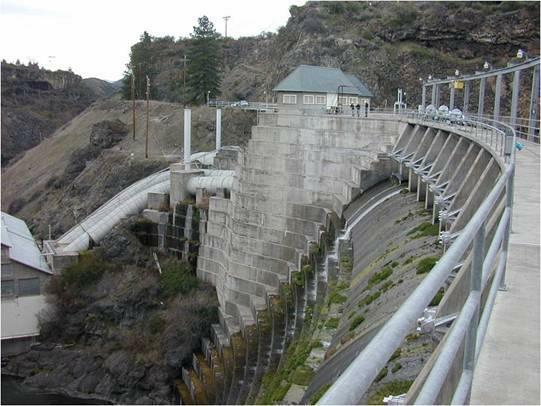 A hard-won agreement to remove some dams on the Klamath River now needs action from Congress to finalize it. But time for that is running out. Chris Thomas has the story. From the emergence of animals to the development of agriculture, new species have regularly displaced their predecessors. So it may be time to rethink the viability of restoring lost or disappearing ecosystems. 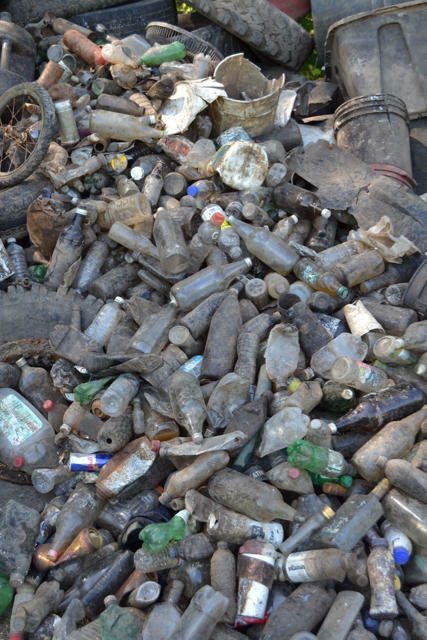 The most impactful invasive species on the planet is said to be humankind. 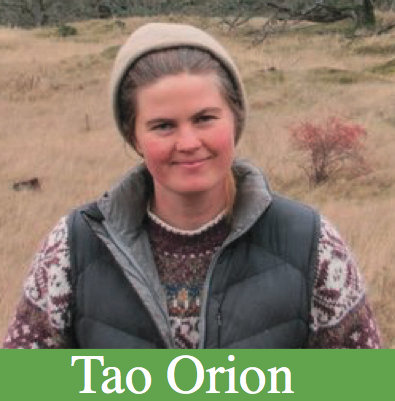 In North America, says permaculture designer Tao Orion, arriving Europeans overwhelmed a sustainable food crop that had previously provided for countless generations. And, she says, if revived, it still could. 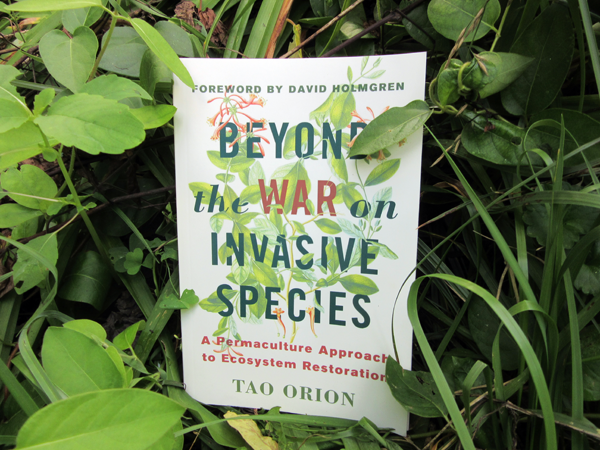 Efforts to root out invasive plants and restore native ecosystems are difficult and expensive. They are also doomed to fail, unless we understand why the new arrivals are thriving.